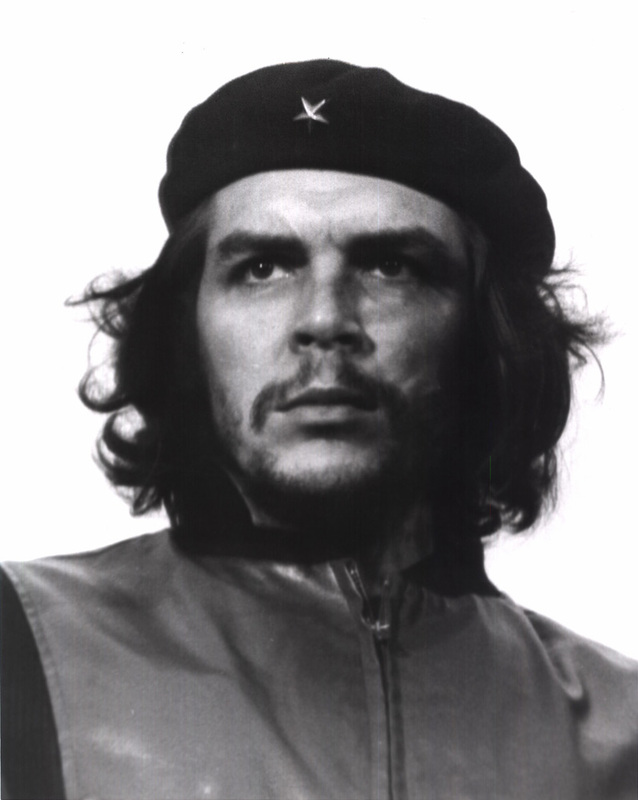 Alberto Díaz Gutiérrez (Cuba, 1928 – France, 2001), otherwise known as Korda and best known for his iconic portrait of Che Guevara, entitled “El Guerillo Heroico” was the accompanying photographer to Fidel Castro for ten years and the creator of many of the most important images of the Cuban Revolution to which he was to become the unofficial / official photographer. His archive was nationalised in the 1970’s by the Cuban government. He was the most versatile Cuban photographer of his generation, having achieved a high degree of success as a fashion and glamour photographer prior to the revolution. Born the son of a railway worker and a housewife in Havana, Cuba, Alberto Korda went on to photograph such important historical figures and luminaries as Nikita Khrushchev, Simone de Beauvoir and Jean-Paul Sartre and was awarded the Cuban ”Palma de Plata” in 1959 and the National Culture Distinction, Ministry of Culture, Cuba in 1994. Atlas Gallery is the exclusive representative of the Korda Estate in the UK.